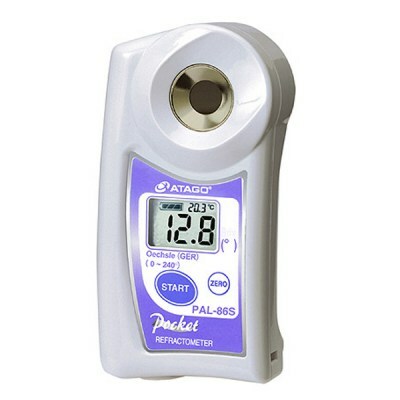 PAL-72S /Atago Digital Hand-Held Pocket Chemical Product Ingredient Refractometer The PAL-72S is designed for measuring sodium tungstate. 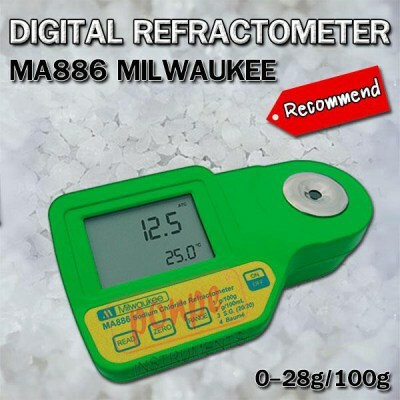 This refractometer is light & compact, only 100g. 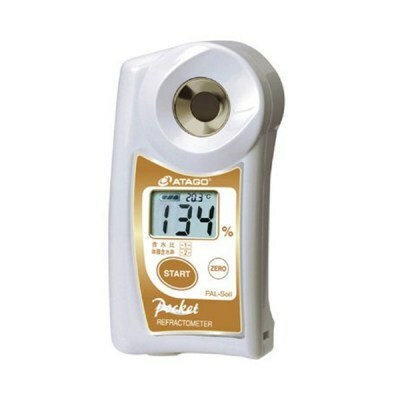 Pal-71S / Atago Digital Hand-Held Pocket Chemical Product Ingredient Refractometer The PAL-71S is designed for measuring sodium molybdate. 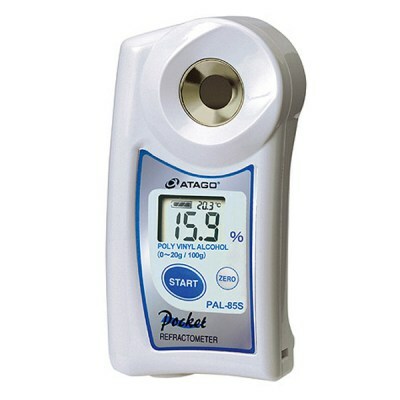 This refractometer is light & compact, only 100g. 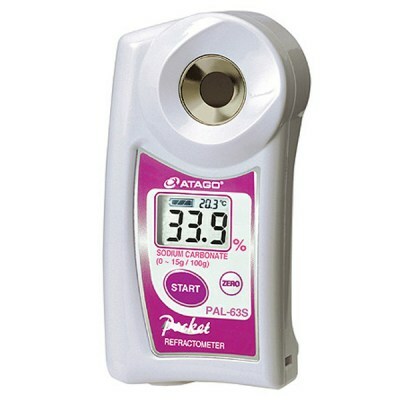 PAL-69S / Atago "Pocket" Sodium Thiosulfate Refractometer Light & Compact, 100g. Ergonomically designed for one-handed operation.The sample stage is designed to keep sample solutions from spilling out. 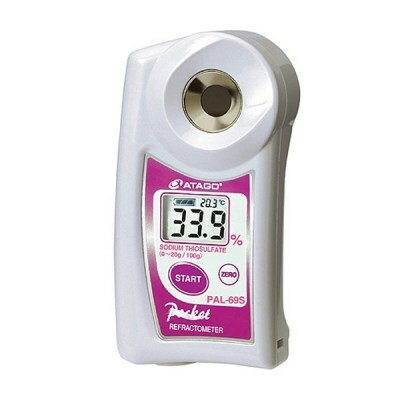 PAL-68S / Atago Digital Hand-Held Pocket Chemical Product Ingredient Refractometer Handheld pocket refractometer for chemical product ingredient measurement of potassium dichromate 0.0 to 15.0% (g/100g), with a temperature range between 10.0 to 40.0 degrees C.
PAL-67S / Atago "Pocket" Potassium Chromate Refractometer Light & Compact, 100g. 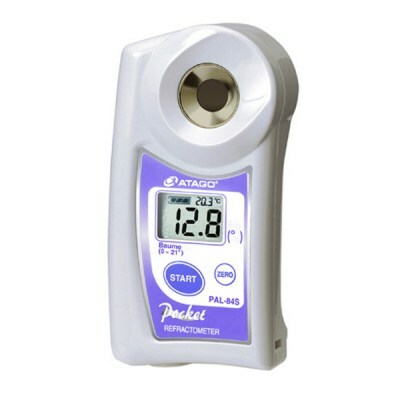 Ergonomically designed for one-handed operation.The sample stage is designed to keep sample solutions from spilling out. 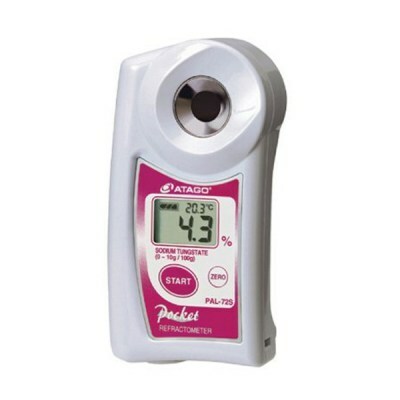 PAL-63S / Atago Digital Hand-Held Pocket Chemical Product Ingredient Refractometer Handheld pocket refractometer for chemical product ingredient measurement of sodium carbonate 0.0 to 15.0% (g/100g), with a temperature range between 10.0 to 40.0 degrees C.